Make a difference and Go Green with our bulk reusable grocery shopping bags. 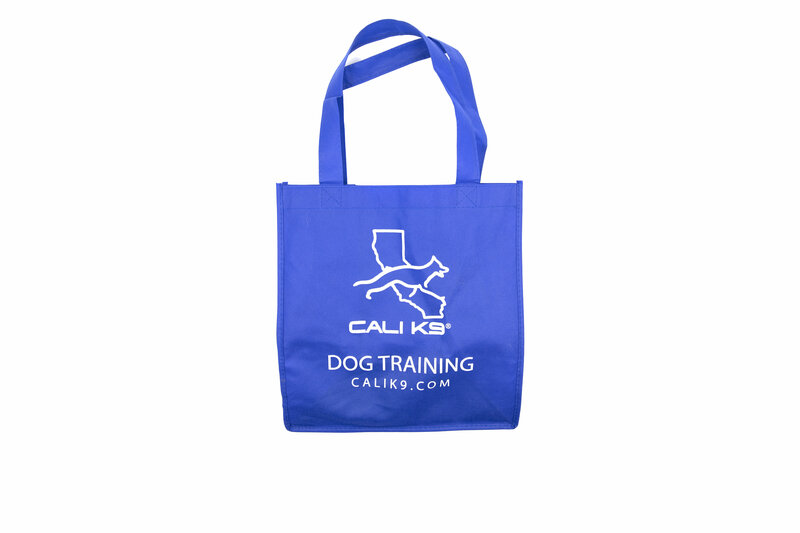 NON-WOVEN BAG. 13"w x 10"d x 15"h.